Bzzagent has had a lot of Canadian campaigns lately! The newest is for Oral B! Try out the Oral B Pro-Health Compact Clean for review! Not a Bzzagent member yet? Sign up at the link below. 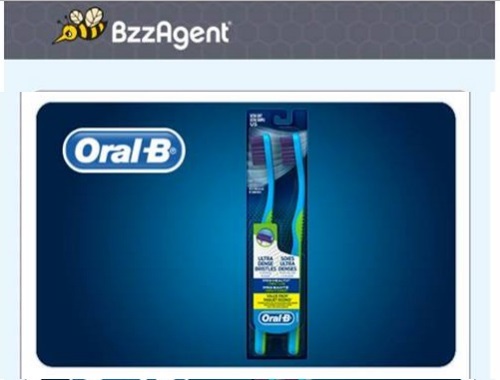 Click here to see our other Bzzagent Canadian campaign posts.